Home › Golf Talk › No Time To Practice? 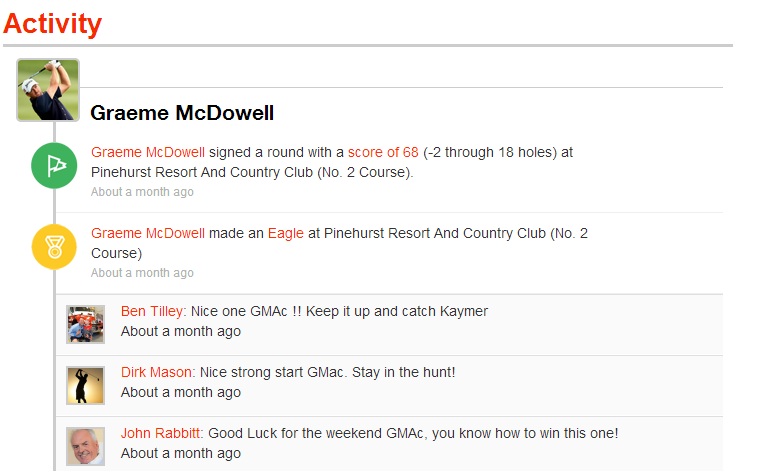 Use Game Golf To Lower Your Scores! No Time To Practice? Use Game Golf To Lower Your Scores! Looking to improve your golf game? Who doesn’t, but the problem is time. We don’t all have 8 hours a day to spend on the practice tee. So, when you find the time, you need to practice smart. Enter GAME GOLF. This simple yet, advanced game tracker is as close as you’re going to get to a personal coach with PGA Tour statistical access. What you’ll receive is a box that contains the tracking device, 18 tags for your golf clubs (they’re smart, they know you carry more than 14 clubs), a USB cable and a protective pouch for after the round. 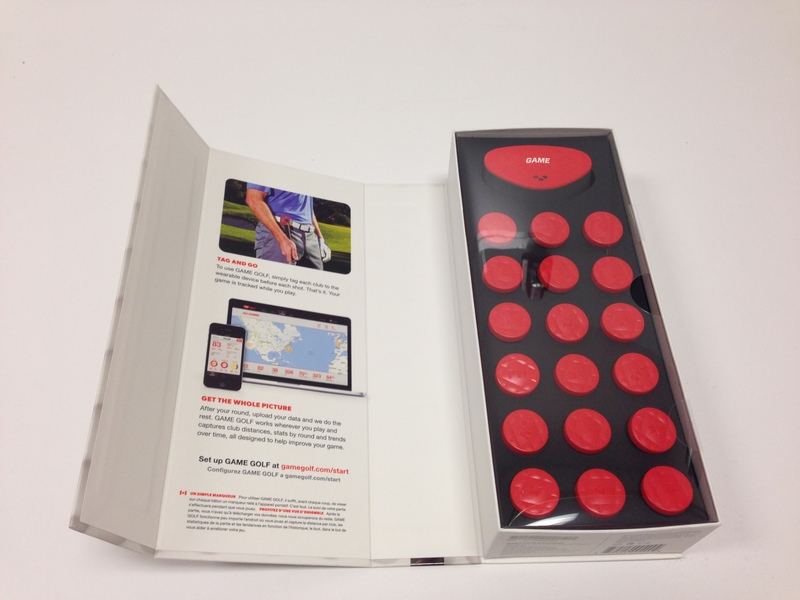 Attach the tags to your clubs, turn on the tracking device, clip it on and tee off. Before you hit your shot all you have to do is hold the club’s tag to the device, until it vibrates to indicate you’re good to go. It’s that easy. The tracker magically does the rest; records where you are, what club you’re using and how fat far you hit it. You can now re-live any recorded round of golf forever! 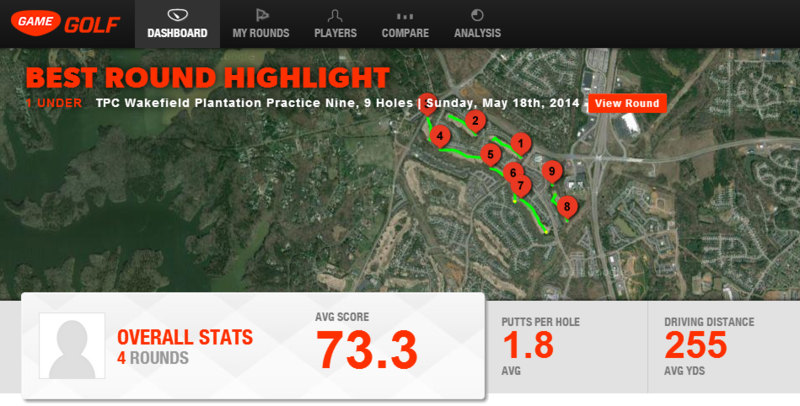 Your round is chronicled so you can dive in and see how you did and where you can do better. It also provides a momento of a special round at a great golf course, like Bandon Dunes. You can re-live that once in a lifetime moment. Especially that birdie I made on #2! 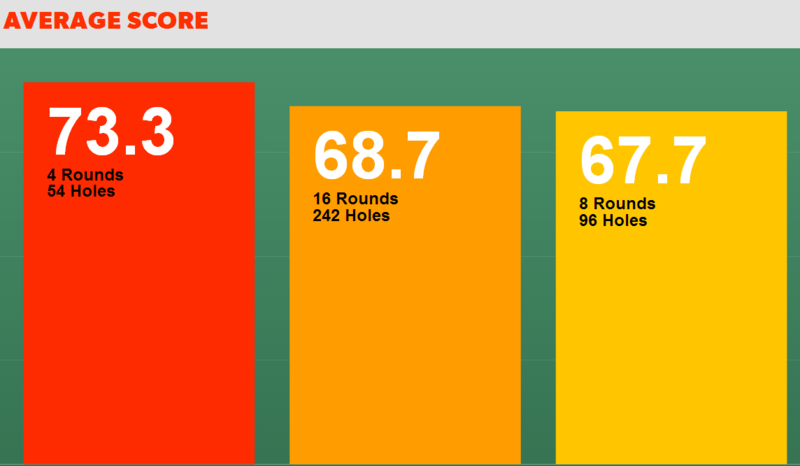 Think you have bragging rights with your latest round? Go ahead and share it with your friends and family and the entire GAME GOLF family! Let others see that terrific 323 yard drive. You can also see your friends’ latest round. Use the GAME GOLF for a few rounds to collect stats and you’ll be off and running. This great tracker does more than just gather basic stats. It calculates mathematical trends over time in ALL statistical areas, and then presents them in a way that educates, not just displaying pretty little graphs. Go as deep as you want with your stats; percentage of fairways hit , 3-putt percentage, or shots hit within 5 feet from 15-200 yards. It’s THAT good. And you can see all those stats on your phone, tablet, laptop, or desktop. There’s no annual fee or subscription. You’ll get free updates and a 30-day money back guarantee. This game tracker will take your game to the next level, so buy it now. Or if you want to win one enter here! Below are a few more screenshots of what you can expect to see when tracking your results.